Includes a training hike before our trip, all meals on the trail, shuttle service between trailheads, and a 1 hour hot tub treatment in Hot Springs, NC post-hike! 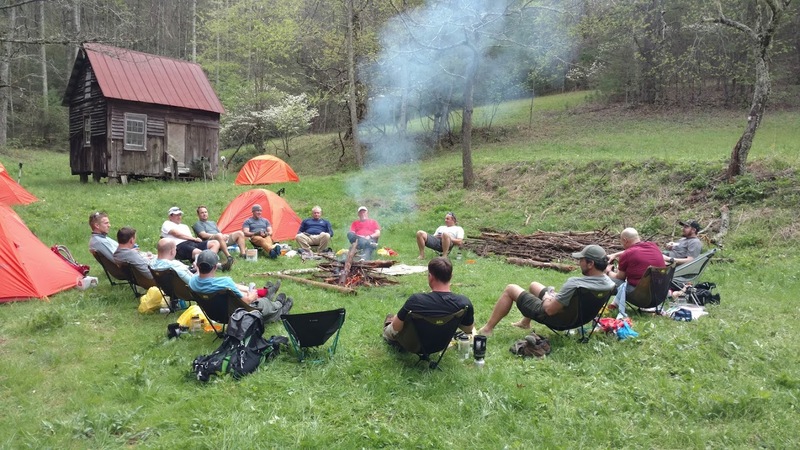 This is a 3-day, 2-night wilderness backpacking adventure for the men of Cove Church on the Appalachian Trail. We’ll start at one of the most iconic balds on the AT, Max Patch, and travel North for 3 days summiting Walnut and Bluff Mountains before we descend to the French Broad River. Your registration includes a 1-hour gear selection and training hike before the trip, a guided 3-day, 2-night hike, all your meals on the trail, shuttle service between trailheads, and a 1 hour hot tub treatment in Hot Springs, NC following our hike! Friday Morning: We’ll leave Huntsville at 5:00 AM, stop for breakfast on the way, and arrive at Hot Springs around 11:00 noon. (CST) We’ll then catch a shuttle back to our trailhead. 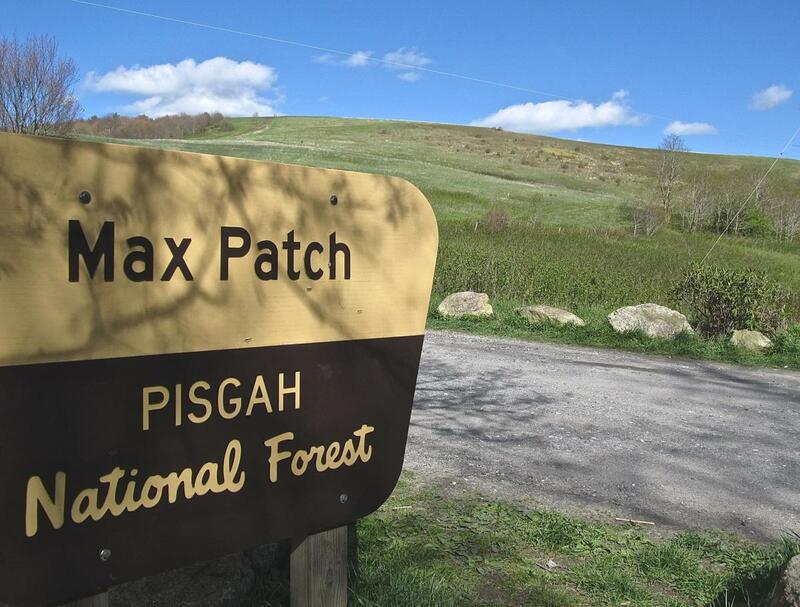 We begin the Appalachian Trail at the Max Patch Mountain Trailhead. We’ll hike up and over Max Patch (4629 ft.) a beautiful bald, and then hike along a ridgeline, finally descending into Roaring Fork (3530 ft.) where we’ll make camp. 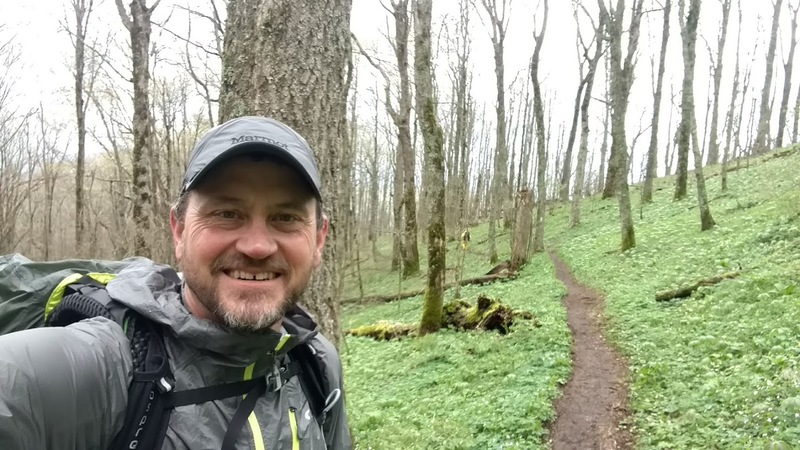 We hike through a small clearing at Lemon Gap (3550 ft.), then up Walnut Mountain (4280 ft.), followed by Bluff Mountain, the highest point of our pilgrimage at 4,686 ft! We then descend into a secluded camp at Three Springs complete with an old tobacco barn and hunter’s cabin. We’ll hike through Garenflo Gap, over Long Mountain and Lamb’s Knob, then past the Deer Park Mountain shelter. (2,330 ft.) Then we’ll begin a long descent past Lover’s Leap and finally to the beautiful French Broad River. We’ll hike into Hot Springs, NC for a well-deserved 1-hour treatment in the natural hot springs! Afterwards, we’ll change clothes and head over to the local pub to enjoy some excellent food and drink! Then we’ll load up and head back to Huntsville. We’ll arrive back in Huntsville at between 7:00-9:00 PM on Sunday night.